For universal applications at home, in the office, but for modelling too! Glues many materials rapidly and durably. Its adhesive bond remains temporarily correctable and it does not wrinkle paper. 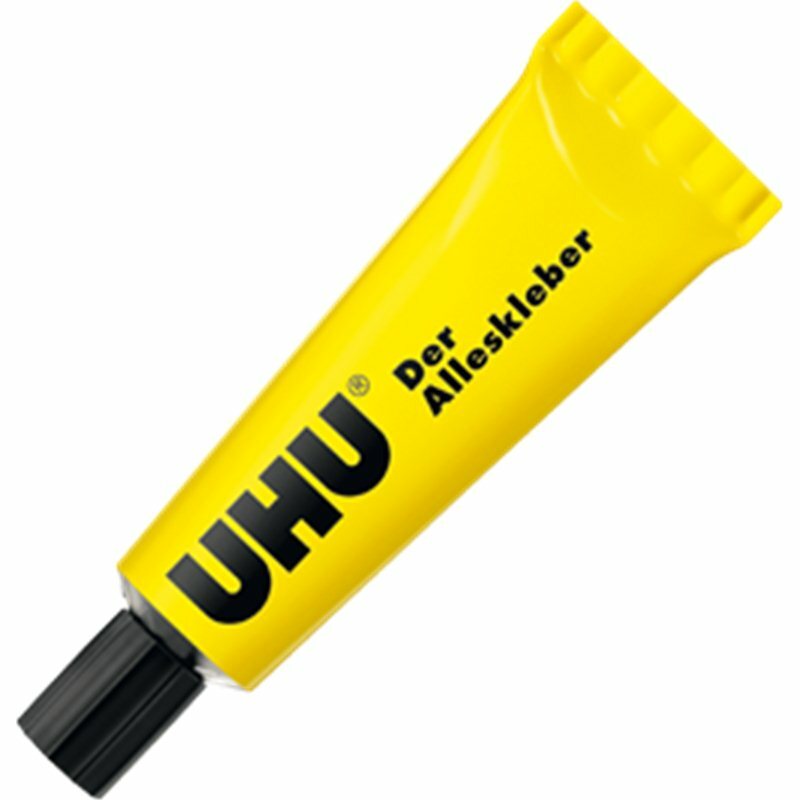 UHU All Purpose Adhesive, the proven fast, crystal-clear universal adhesive. For universal applications at home, in the office, but for modelling too! This is an all-purpose glue for achieving rapid and secure bonding of various materials. It is clear and is quick, but not instant, making it especially useful for those applications where you need time to make adjustments before allowing to fully bond. It does not wrinkle paper so can be confidently used to attach model posters etc to your model notice boards! 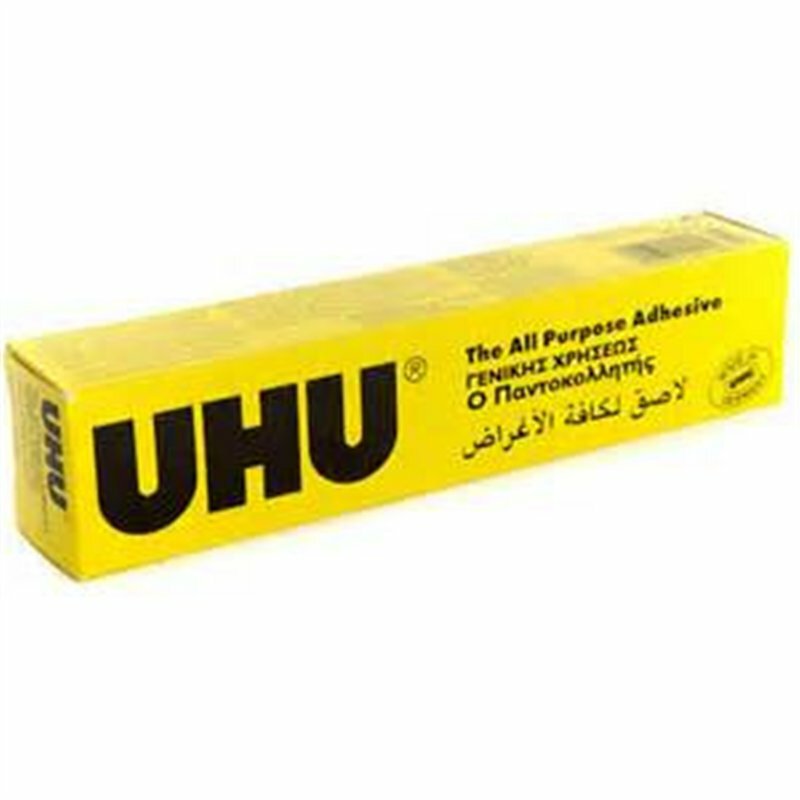 UHU adhesives are the indispensable aids for all model building needs.